Our goal is to ensure all residents in the Redlands have up to date and valid Wills. We always recommend keeping your Will up to date as it makes distributing your estate far easier on your Executors in what is already a difficult time. We can assist you in applying to the Supreme Court of QLD for Probate in instances where there is a valid Will and you have been nominated as Executor of that Will. 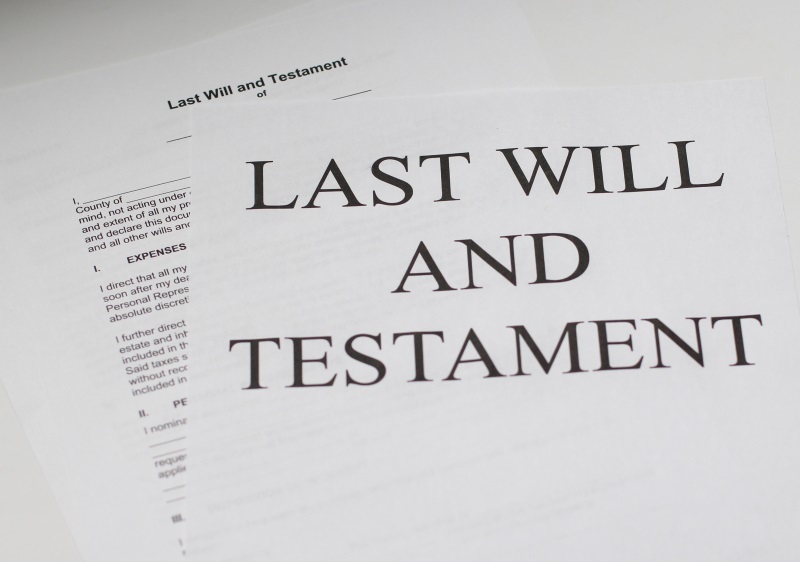 The Supreme Court can then grant Probate which authorises you to distribute the deceased estate in accordance with the provisions of the Will. In the some-what complicated event that a valid Will has not been left, we can assist you with applying for Letters of Administration to the Supreme Court of QLD. In these circumstances, there is legislation that details how an estate may be distributed and by whom. The Supreme Court can appoint an Administrator to distribute the estate under the Succession Act. Arrange a consultation with us, so we are able to provide you with the right information and point you in the right direction.